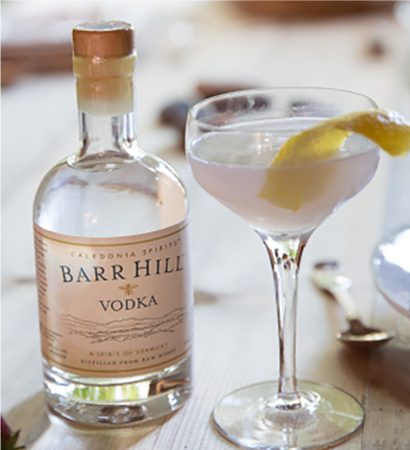 This vodka twist on the classic Aviation Cocktail refers to the one and only time the Queen Bee takes flight from the hive to mate with the drone bees. The Queen Bee is responsible for laying all the eggs for the honey bee colony, and she mates but once for a lifetime of egg laying. Garnish with a lemon peel or cherry. Combine ingredients in a mixing tin, add ice, shake for 15 seconds, strain into a cocktail glass and add garnish.